Congratulations to tour winner Audrey S. and to host winner The Avid Readers. 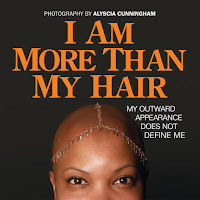 Goddess Fish Promotions is organizing a Virtual Name Before the Masses Tour for I Am More Than My Hair by Alyscia Cunningham, a Women's Issues; Photography Book available now from AC Media. The tour will run every Tuesday for 12 weeks starting on December 4, and Alyscia Cunningham is available for guest post and interviews. A limited number of print copies for review. 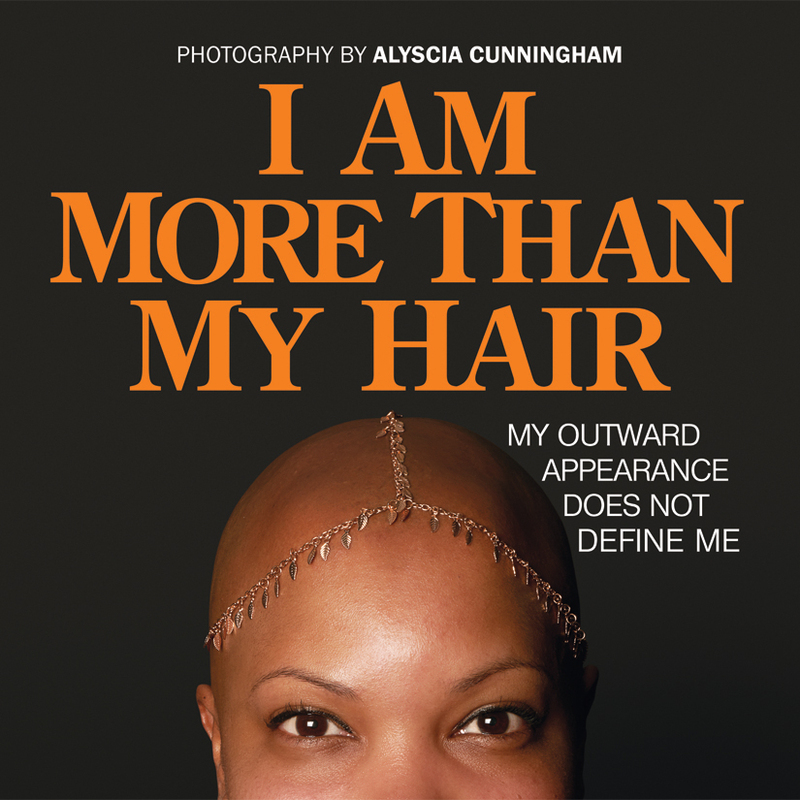 Alyscia Cunningham will be awarding a limited edition 2019 calendar for "I Am More Than My Hair" (US only) to a randomly drawn winner via rafflecopter during the tour, and a limited edition tote bag for "I Am More Than My Hair" (US only) to a randomly drawn host. I Am More Than My Hair: My Outward Appearance Does Not Define Me, is a two-part project, documentary film and photography book. The newly published book features 138 portraits of 46 women and the stories of their experience with hair loss, as well as women who cut their hair in solidarity of a loved one.